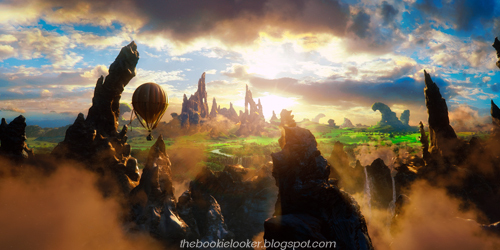 Bookie-Looker: a blog by stefanie sugia Bookie-Looker: Oz: The Great and Powerful Movie Trailer ! 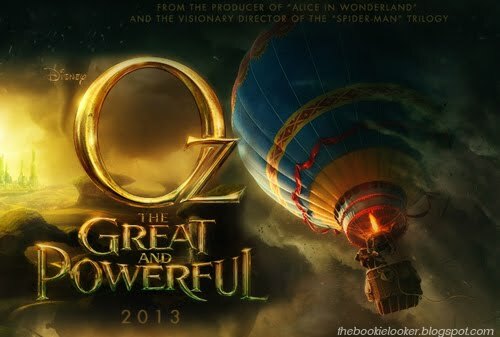 Oz: The Great and Powerful Movie Trailer ! do you like it? you know what, i LOVE IT! i'm pretty sure the special effects would be amazing and a great pleasure for the eyes. the movie is directed Sam Raimi (the director for The Spiderman Trilogy) and produced by the same producer for Alice in Wonderland. for those who've seen Alice in Wonderland, you can expect the same level of extreme imagination - if not higher - in this movie. further more, i'm loving the cast which includes James Franco as Oscar Diggs; and for the three witches there are: Mila Kunis as Theodora, Michelle Williams as Glinda the Good Witch, Rachel Weisz as Evanora. for me, the casts are pretty promising; i hope they'll do a great job for this awesome-looking movie. the movie is set to be released March 2013; really really can't wait!